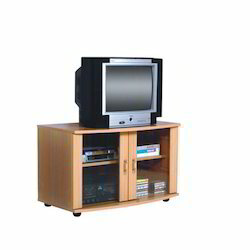 Pioneers in the industry, we offer tv stand, lcd unit, lcd floor stand, tv trolley, tv cabinet and lcd table stand from India. 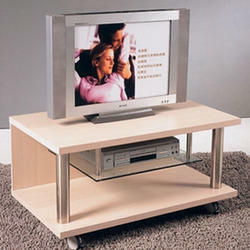 The accomplish the numerous requirements of the clients, we are engaged in providing a high-quality range of TV Stand. 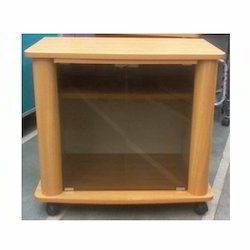 Suit TV Size Up to 65"
This LCD FLOOR Stand is Designed for 32"- 60" TVEach shelf can hold 33 lbsHigh roll casters make moving unit easy. 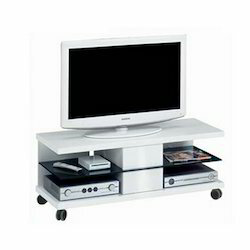 Owing to our years of experience, we are able to offer our clients with TV Trolley. 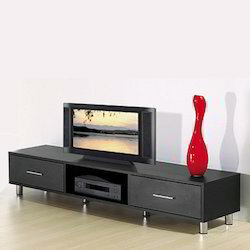 We manufacture all our products using superior raw material and latest technology to ensure that finished ones meet with international quality norms & standards. 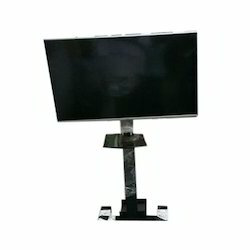 Apart from this, we have a team of expert quality controllers, which checks all the products on several parameters to ensure zero defect. 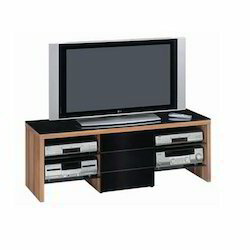 These accomplish the numerous requirements of the clients, we are engaged in providing a high-quality range of TV Stand. 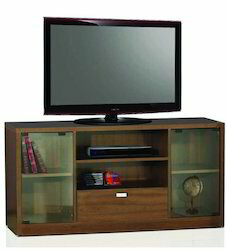 We are leading the furniture industry through providing superior range of Wooden TV Cabinet. 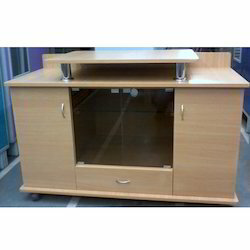 This cabinet is designed by our experts using high quality wood procured from the trusted sources of the market. 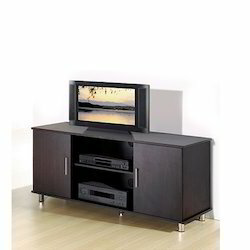 This product is highly praised by our clients for sleek and modern design that enhance the look of the place after Placing TV on it. 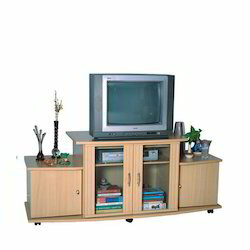 Wooden TV Cabinet is tested on the standard quality and durability parameters of the industry. 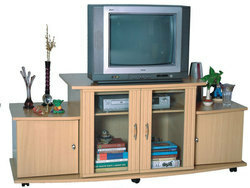 Customers can avail offered product at industry leading prices. 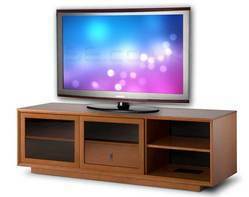 We hold expertise in offering a quality assured assortment of LCD Unit. 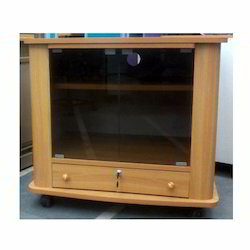 The LCD Unit we offer is widely demanded for its quality and reliability. 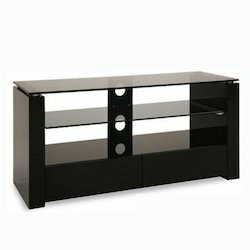 Our products are available in the market at industry leading prices. 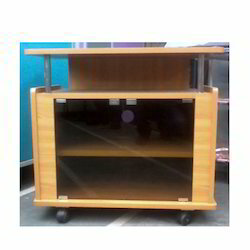 Besides, these products are suitable for various applications.